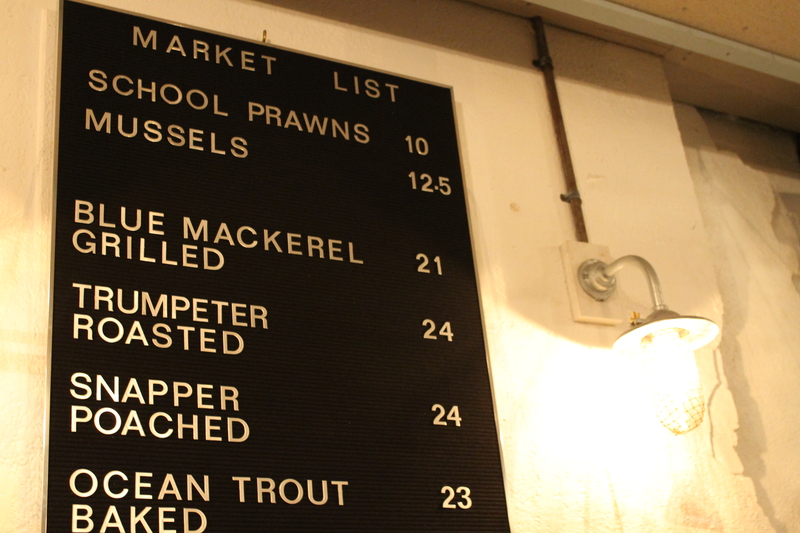 Being an East Coast girl, when I heard Potts Point had a new restaurant that was claiming to be a Cape Cod/Hamptons style fish shop, I had to go check it out. I’ve never had better fish and chips than the ones I’ve had in Australia, so a restaurant that was trying to create American fish and chips sounded a little fishy. But it turned out to be pretty good. I’d read a review in the SMH saying the decor and theme had gone a little too far and was even entering the land of tacky. And not just because there were too many tackle boxes. 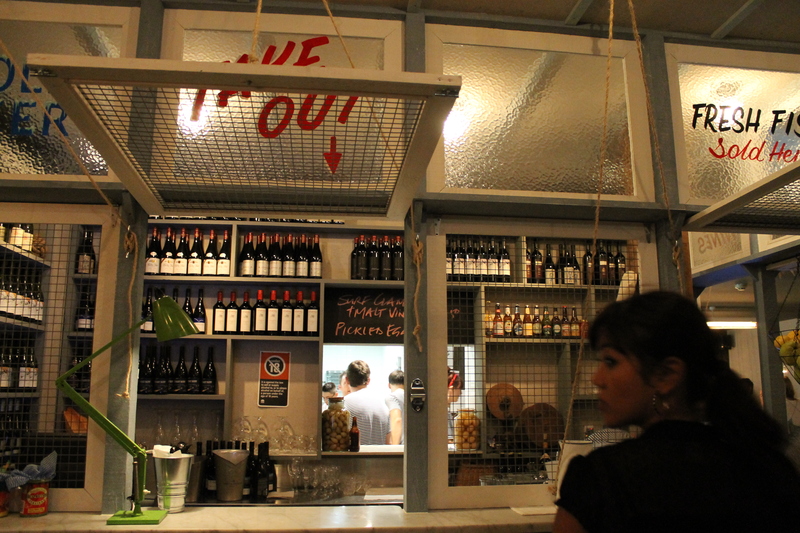 But when I ventured over to Potts Point to check out the quaint little fish shack, I was pleasantly surprised. The place was packed but very inviting and very friendly. The hostess was honestly one of the nicest I have come across and continually checked up on us while we were waiting in the bar for a table. The place is incredibly decked out with fish and fishing gear and oceany puns galore. Even the bathrooms are labelled “Buoys” and “Gulls.” Ingenious. It was very lively inside, the waiters are dressed in pirate-esque striped shirts and the food was delicious. They’ve got a rotating list of specials each night and from my own experience and everything that I’ve heard, you should usually try at least one of them out. 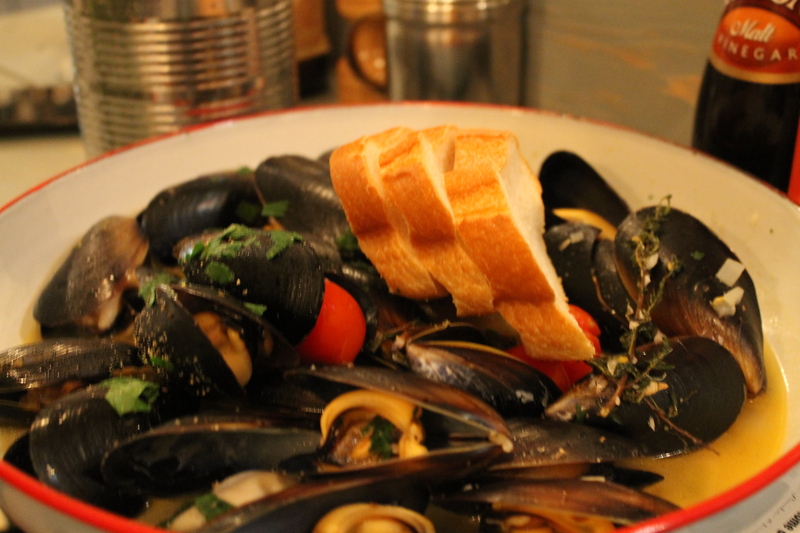 We opted for the mussels, which were bathed in a delicious white wine sauce with roasted tomatoes, a bit of chilli and topped with a few slices of crusty bread. For our main we split the Fisherman’s Basket which was very good. Honestly, it doesn’t quite compare to some of the fish and chips I’ve had here, one of my favourite places is a little shack in Perth where it’s wrapped up in the day’s newspaper and you can sit right by the water enjoying the fresh, amazing taste as the oil seeps through the paper and you make a mess of yourself trying to finish every last crumb. But it was still very good. 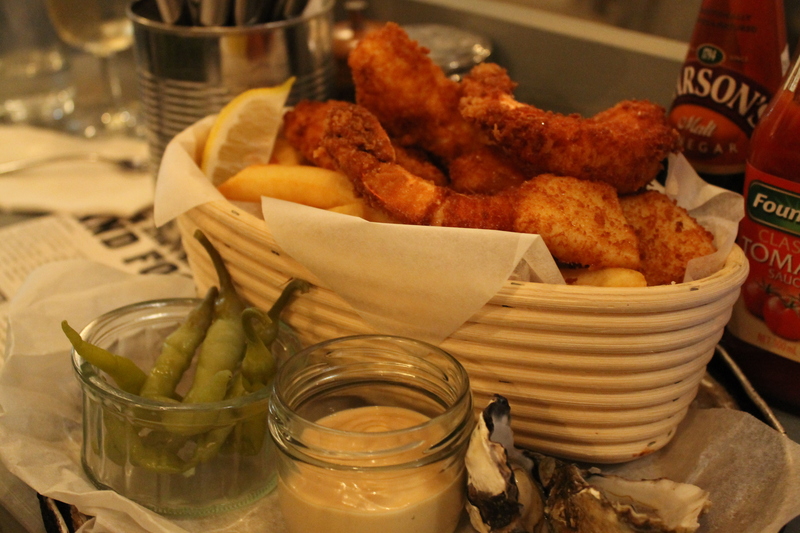 The basket came with pieces of blue eyed cod, cuttlefish, oysters and crispy chips. We were full after the two courses but the meals at The Fish Shop aren’t as big as your local chicken shop. The prices are cheap but the portions are small. The cocktails looked like they were on the tiny side as well so we stayed away from those and had our meal with some crisp sauvignon blanc. Maybe they’re incredibly tasty, but I couldn’t justify the price for the size. All in all, I was very satisfied with this little slice of the American East Coast nestled in Potts Point, they do their fish well and they show you a good time. Highly recommended. How often do you go into a popular bar in Sydney and approach the bar only to be asked by the bartender how your night’s going? And for them to genuinely care. 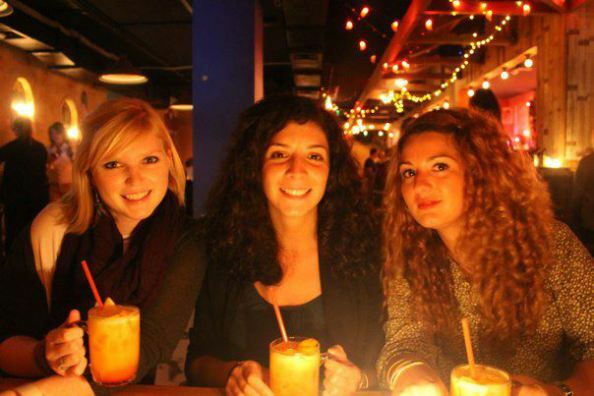 And then for them to ask how they can make your night even better? I asked for a bag of their FREE chipotle and sweet-paprika flavoured popcorn. Safe to say that’s a win for Tio’s. It’s quite a different bar than the Baxter Inn or Shady Pines, it’s a bit more laid back and definitely a bit cheaper than the other two. We went in on a weeknight which was an excellent choice since there were free tables and space at the bar so that we didn’t get pushed around or even have to wait for drinks. 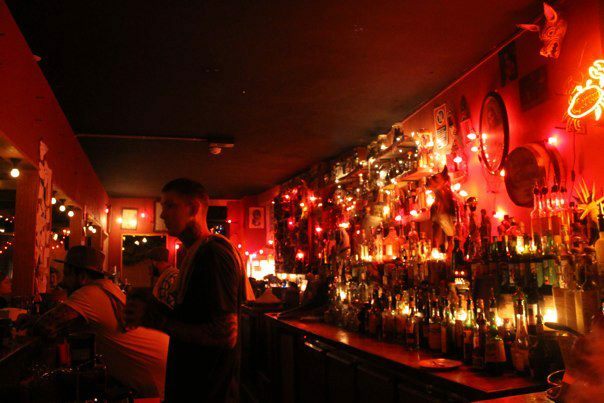 There’s not much that’s right next to Tio’s but it’s close to Oxford Street which makes it a good place to start or end your night out (if it happens to be a quiet one since it’s only open till midnight). 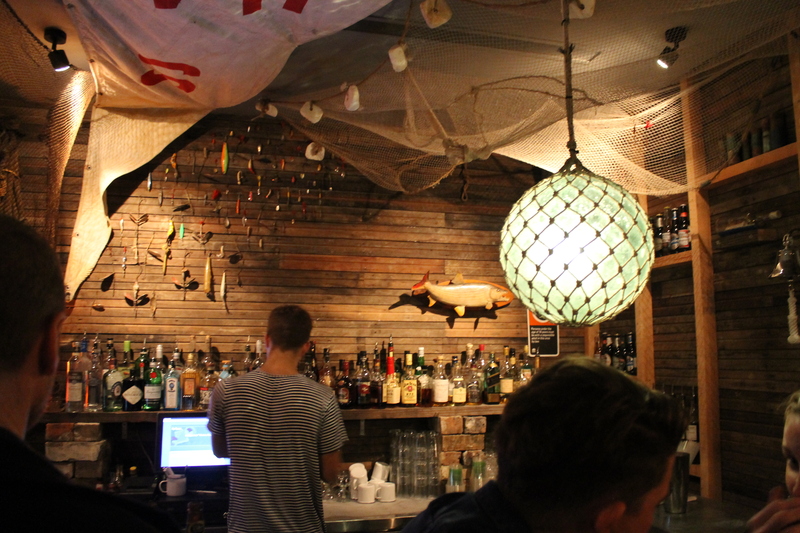 The bartenders are very hipster chic and the decor is pretty chill as well. With a theme like Guatemalan Owl bar, how could it not be? 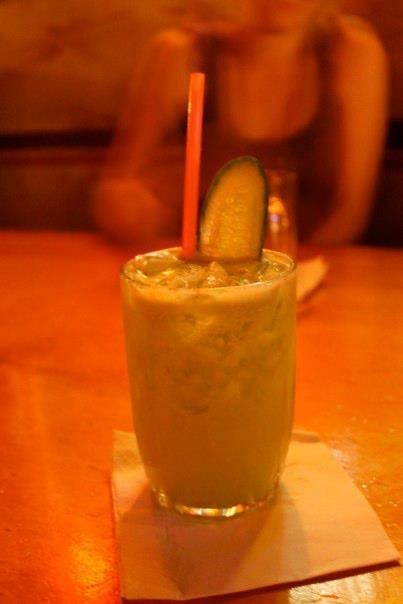 And to top everything off, they’ve got a list of ten cocktails for ten dollars. Students all over Sydney can rejoice. Throw on your sombrero and come party with the owls, tequila in one hand and a bag of free popcorn in the other.